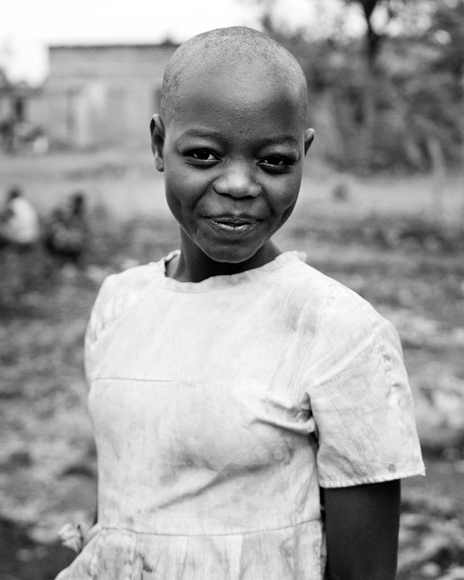 This is Ruth, one of the girls living at the orphanage where DIG has helped develop a garden. Said orphanage is called St. Paul & Rose after the husband/wife team who run it and who have four kids of their own mixed in with the family—which is how they really live...as a family. All told 26 people sleep in their tiny little place, at least during the school year, all of whom are given year round farming education by Paul. He was telling me about how you can be educated fully in Uganda and still not ever find a job, so to that end he teaches all the kids things like agriculture, cooking, and crafts/handiwork so that they will always at least be able to take care of themselves and their families. Pretty freaking smart.